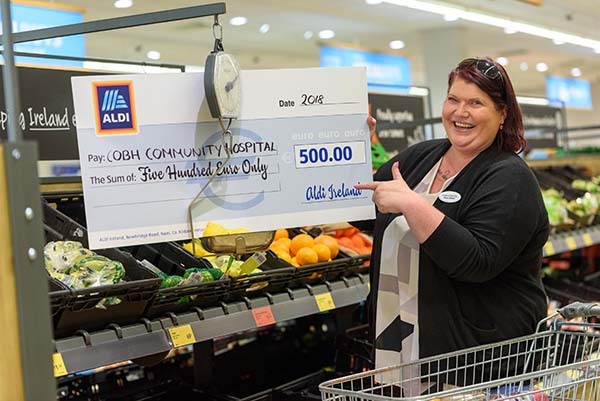 Aldi’s Cobh store staff have awarded Cobh Community Hospital a €500 grant in recognition of its tremendous work within the local community and to help support its vital services. Pictured is Claire Dwyer of Cobh Community Hospital with the €500 bursary cheque. Aldi is delighted to announce that Cobh Community Hospital is the latest organisation to benefit from Aldi’s 2018 Community Grants programme. Aldi’s Cobh store staff have awarded Cobh Community Hospital a €500 grant in recognition of its tremendous work within the local community and to help support its vital services. 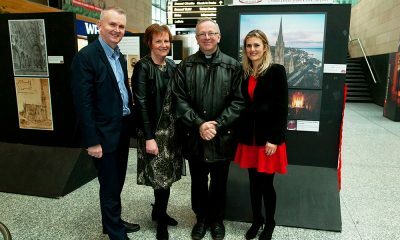 The €500 grant was presented to Claire Dwyer of Cobh Community Hospital. 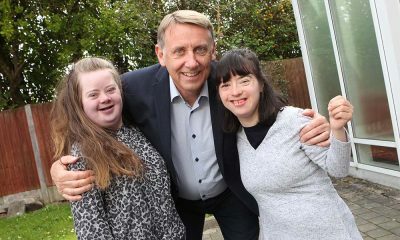 Now in its third year, hundreds of charities have been supported by the programme to date with over €200,000 donated by Aldi. Operating 22 stores in County Cork, Aldi is deeply involved in the local community. Through its partnership with FoodCloud, its stores in County Cork have donated over 230,000 meals to local charities to date, while as Foróige’s lead sponsor since 2015 it has helped support initiatives including the Aldi Foróige Youth Citizenship Awards and the Aldi Foróige Junior Baking Competition. Aldi’s Community Grants Programme provides each Aldi employee with the opportunity to nominate a charity, community group or not-for-profit organisation within their local community for support. Nominated charities are assessed according to a defined selection criteria, with the organisation deemed the most worthwhile receiving a €500 donation from Aldi. 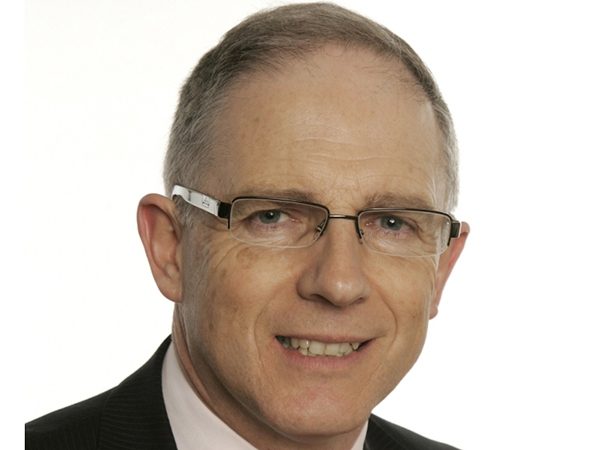 Each of Aldi’s 133 Irish stores and two Regional Distribution Centres have been allocated an individual annual bursary fund and a “Charity Champion” assigned to co-ordinate the programme.